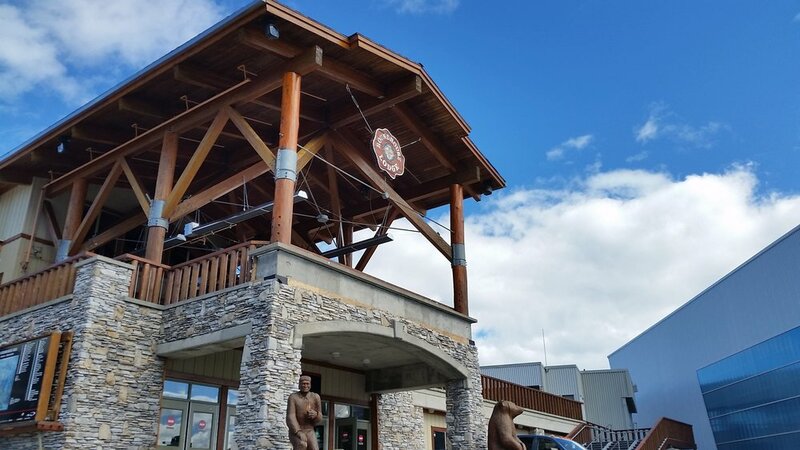 Whiskey Jack’s Umbrella Bar is part of the renovated Roundhouse Lodge Terrace and Viewing Deck. The two new patios will add an additional 555 seats to the Roundhouse Lodge and will be completed fall 2017. 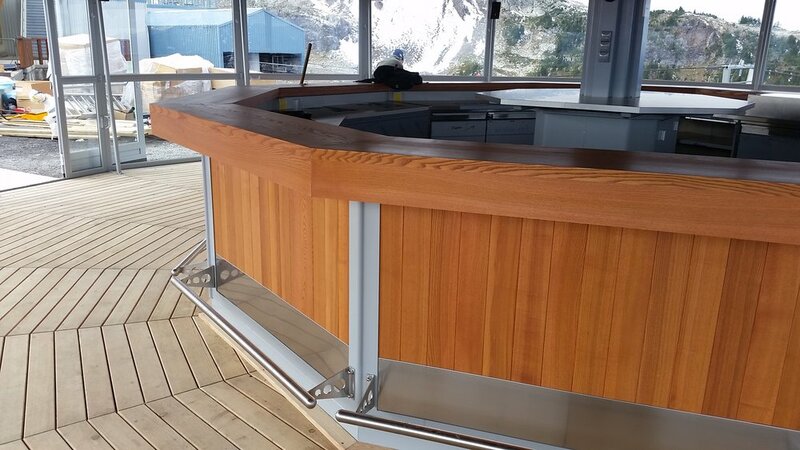 The heated umbrella bar has 63 year-round patio seats overlooking Whistler Village at the Roundhouse Lodge. This Meissl large umbrella is a Type MR 12 meter with steel and glass wind walls.